Ranajit Dutta aka Runu-da is one of the most seasoned makeup artistes who has had a long association with Bengali Theatre. His affinity towards theatre began developing when he wasn’t even in his teens. This led him to join B. Brothers & Co as an assistant; a move that’d eventually bring him in contact with the legendary Ajitesh Bandopadhyay and that was his foray into the serious pursuit of make-up as an art on its own. In the course of his distinguished career, he has worked for Star Theatre for 22 years on their payroll as a permanent employee. The association came to an end when the hall went up in flames. 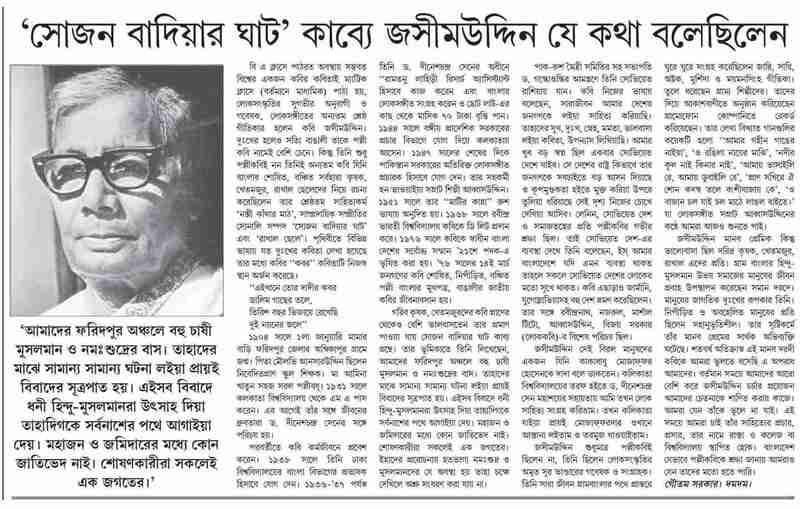 His work has also been appreciated beyond Bengal when he worked with Gunter Grass and travelled to UK and USA with the play Nati Binodini, accompanying Ajit Panja. His other notable works include Sojon Badiar Ghat, Anabadya (Nandikar), Andhayug, Kushabiddha Cuba and Bidehi with Soumitra Chatterjee among several others. He has also visited several universities for lectures and conducting workshops, the latest being BHU in 2016. As he looks back on his early days in the profession, Ranajit Dutta, aka Runu-da, recalls the valuable lessons, which he literally learned on the job. Learning from the stalwarts not only helped him to improve his craft but also to gain a better insight and thus enabled him to appreciate the subtle intricacies and nuances involved in makeup. He cites the instance of something as obvious and commonplace as beard and explains how it is possible to achieve multiple combinations of appearances just by manipulating the style of the beard. Furthermore, the makeup is only as important as the character and the scenario. He recalls his working experiences with the iconic Uttam Kumar and how makeup was used on him, not to make him look good but rather look the part, which was that of a deglamourized washer man. Runu Dutta stresses upon the importance of observation and understanding of facial features in absolute scientific terms. Only that can help when it comes to character transformations. Asked about the recent practices in makeup, Ranajit Dutta explains in detail how certain production logic involving larger cast and less crew has resulted in a so-called ‘no make-up’ or ‘light touch’ approach. But he stands strongly by some of the more traditional practices because he feels they are both essential and effective; such as a little kohl beneath the eyes which highlight the eyes and helps in the communication between the performer and the audience. He then goes into a detailed practical demonstration of his craft using both light touches and an elaborate makeup, to show how makeup can achieve a wide range of tasks, right from subtle manipulations of age to a complete transformation of character.